The EMEA Expatriate Management and Mobility Awards (EMMAs) is an evening dedicated to celebrating success, best practice and outstanding contribution to global mobility. The awards celebrate the best and brightest of the global mobility industry and the supporting suppliers and vendors. The EMEA EMMAs results will be announced in London on 9 November, 2018 at the O2 InterContinental, London. 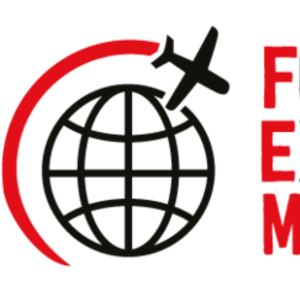 VIEW THE FEM EMEA SUMMIT AND EMMAs HIGHLIGHTS! Click here to find out more about the EMEA Summit, also taking place on the 8-9 November at the O2 InterContinental, London.